The Best in Phoenix, AZ. 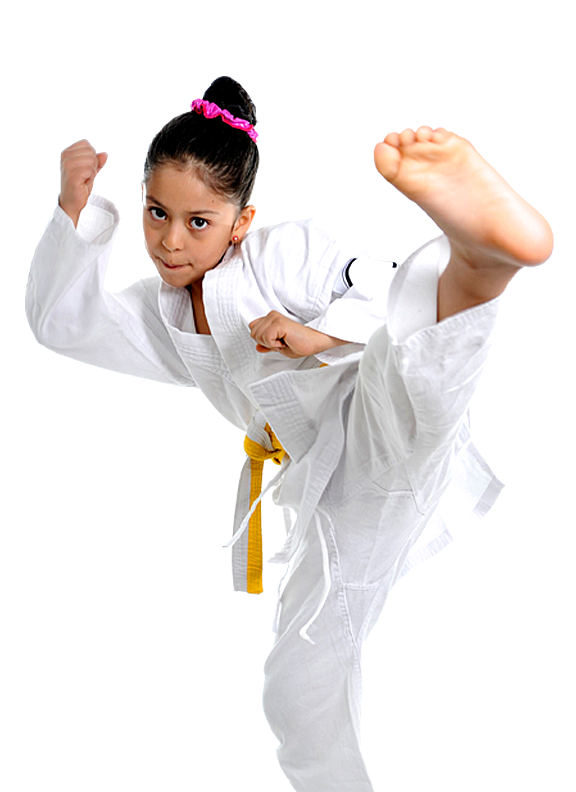 At Arizona Family Karate Academy our professional Instructors are ready to serve our community from karate kids to adults. 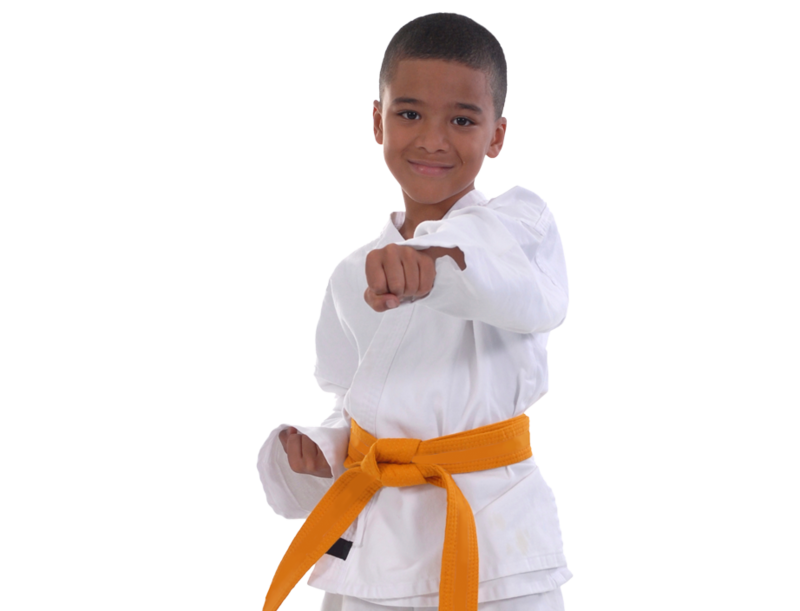 We strive to make your martial arts class a personalized experience as we realize many of our students have enrolled for multiple reasons. If you live near or around Phoenix, AZ please give us a call or complete any form on this site to receive your website special offer. Our program directors and Martial Arts instructors will reach out to you and schedule your first lesson and offer a tour of our academy. Thank you for visiting our website. Please leave us a Review and Testimonial and tell us how much you enjoy our programs. Our goal is to serve our students with the highest quality training and facilities in Phoenix, AZ. Thank you for giving us the opportunity to serve you and your family. 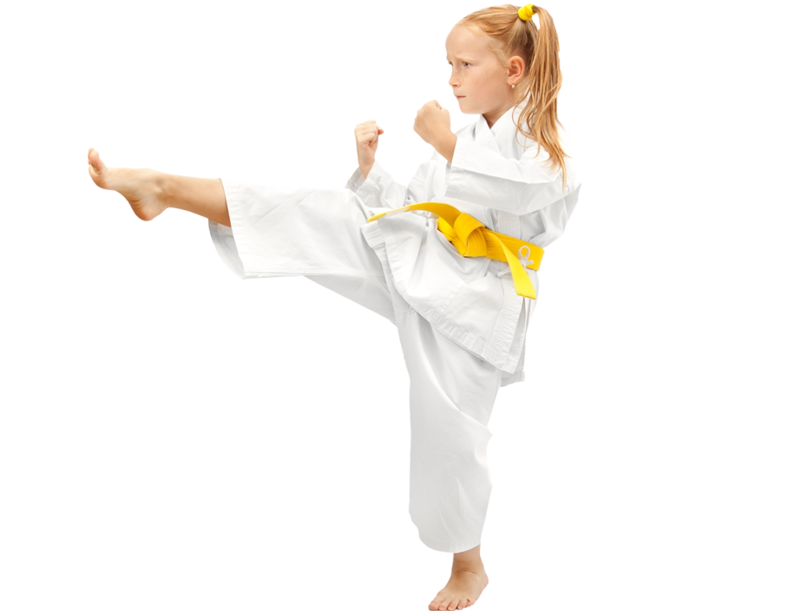 Kids Love Martial Arts Classes at Arizona Family Karate Academy! Bully Prevention Classes at Arizona Family Karate Academy! 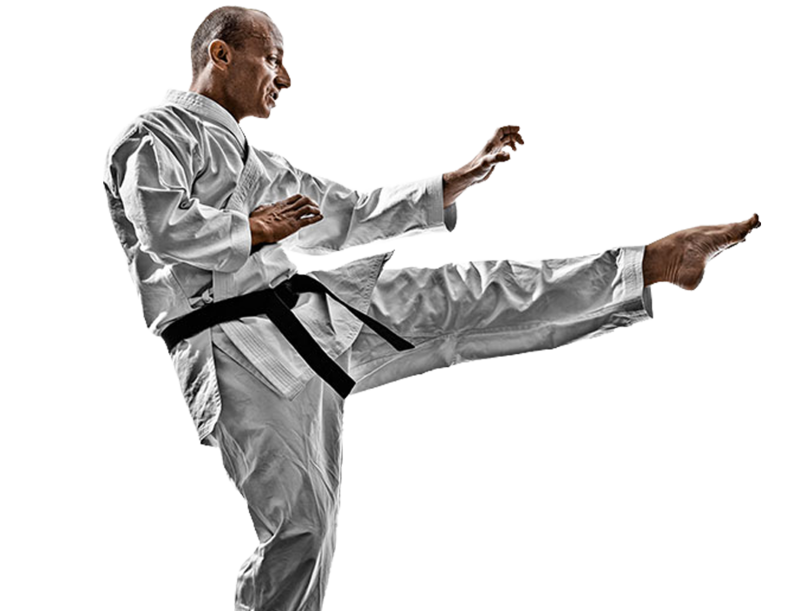 Teen & Adult Martial Arts Classes at Arizona Family Karate Academy! 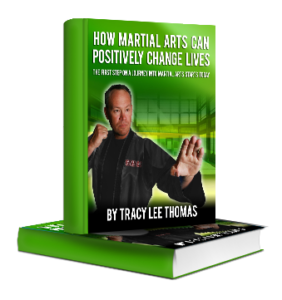 Our Martial Arts classes for teens and adults are Top Notch. Our Instructors are actively involved with each student and the benefits our program has on and off the mat. From safely taught self defense skills to physical fitness our adult program delivers real world results for this ever-changing world. Our community members in Phoenix, AZ love the classes and what we have to offer for our student base and their families. 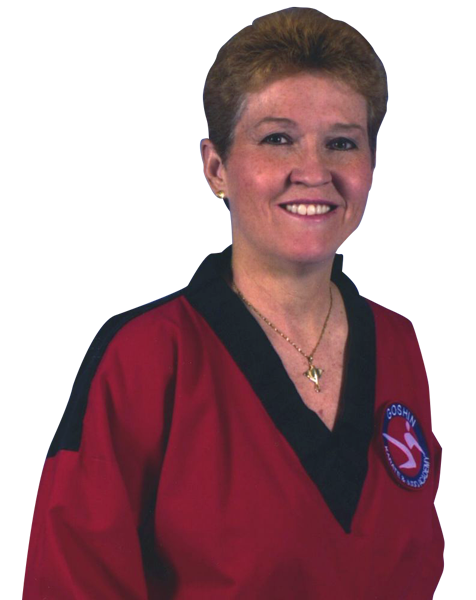 With a passion for helping community members stay safe while teaching the “art” of martial arts, our Master Instructor believes that each student can obtain their goals and objectives in life. While teaching techniques that save lives with life skills that work both on and off the mat, our student get the best instruction possible in Phoenix, AZ.